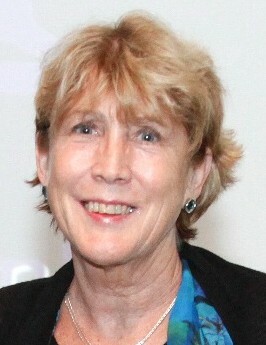 During her 46 year career at FELS, Maddy has held a variety of middle and senior management positions. Her communal leadership positions in the early childhood education community include co-chairing the Southeastern Pennsylvania Child Care Coalition (SEPECC), serving as a board member and officer of the Pennsylvania Child Care Association (PACCA), member of the Regional Leadership Council of the Southeast PA Regional Key (SERK), a board member of the Delaware Valley Association for the Education of Young Children (DVAEYC), the United Way’s Early Childhood Education Advisory Committee, the Child Care Task Force for the Department of Health and the Mayor of Philadelphia’s Blue Ribbon Commission on Children’s Behavioral Health. 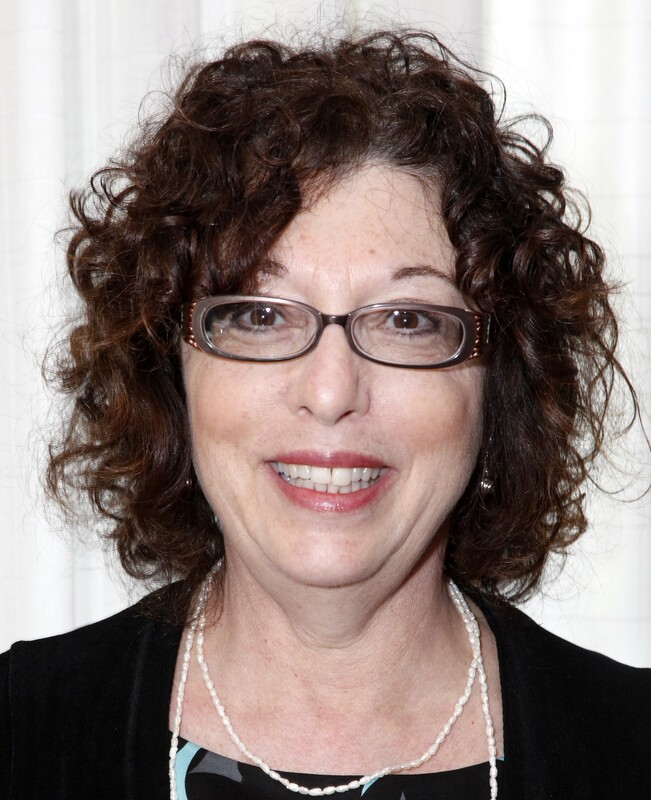 She is the 2001 recipient of the Award of Excellence for outstanding accomplishments in the field of child care administration for Pennsylvania’s children and families and is a graduate of the Wexner Tri-State Jewish Leadership program. Maddy also provides consultation to area early childhood programs on a variety of topics related to the delivery of quality early childhood education. During her 39 years at FELS, Fredda has served as the agency’s Director of Programs and Services and Center Director of the Lassin Early Learning Center. She has worked in a variety of areas including marketing and public relations, development, external affairs, human resources and facilities management. Prior to joining FELS, Fredda served as the Director of Early Childhood Education at Elizabethtown College, and was an adjunct faculty member at Penn State University’s undergraduate program in Family Studies and Arcadia University’s Graduate Education program. 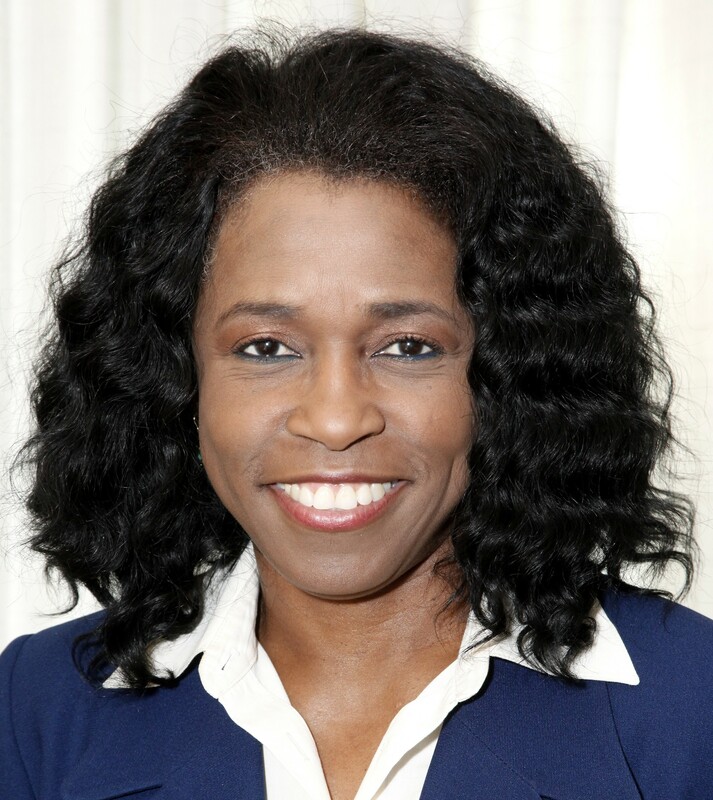 She also served as the Director of Hahnemann University Hospital’s Child Advocacy Program and trained home-based providers in Philadelphia and Montgomery counties. 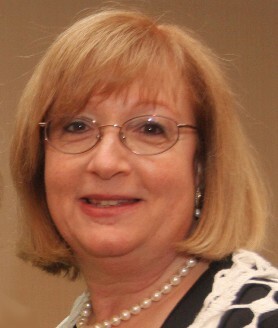 Ms. Satinsky holds a Master’s degree in Human Development from the University of Maryland’s Institute of Child Study and Human Development, earned a Bachelor of Science degree in Early Childhood and Elementary Education from SUNY at Buffalo and is a graduate of the Wexner Tri-State Jewish Leadership Program. During her career, she has served on a variety of professional development and child care advocacy boards. Over the past ten years, Pamela has held two key fiscal positions at the agency; first in 2007, as the Director of Finance and Operations at Child Care Information Services Northeast (CCIS NE) and then transitioning to the role of Vice President and CFO of FELS in 2008. In addition to managing a $60 million Department of Public Welfare grant to operate CCIS NE, Pamela leads the FELS Accounting Department. Her rich professional and academic background serves the organization well. With over 20 years of experience working in the accounting field, she has held numerous management positions including controller, regional accounting manager, and senior staff accountant. Prior to that she was an auditor for large nonprofits, worked in the real estate industry and was responsible for all aspects of financial accounting. While working at FELS, Pamela was also an adjunct professor at Drexel University for three years teaching a graduate level course on financial management for nonprofits. She holds a Bachelor of Science degree in Accounting from the Stern School of Business at New York University and is a Certified Public Accountant. Beginning in 2002, Jacki joined FELS as the Director of Programs and currently holds the position of Vice President of Programs. Prior to coming to FELS, Jacki was the Executive Director at Summit Children’s Program in Mt Airy and was a validator for NAEYC’s national accreditation program for early childhood centers. For the past ten years, Jacki has been an adjunct faculty member at the Community College of Philadelphia in the Early Childhood Department and served in a variety of volunteer leadership positions in the child care community. She is a past president and currently serves on the Executive Committee of DVAEYC, an organization with 2,000 members who work in child care programs throughout the Delaware Valley. She holds a Master of Education degree in Early Childhood Education from Arcadia University and a Bachelor of Arts degree from Grove City College in Psychology. Joanne joined the FELS team in November 2011 and brings with her over 15 years of experience in the marketing and development field from several non-profits – The Pennsylvania Horticultural Society (PHS), the Burn Foundation and Drexel University’s School of Nursing. 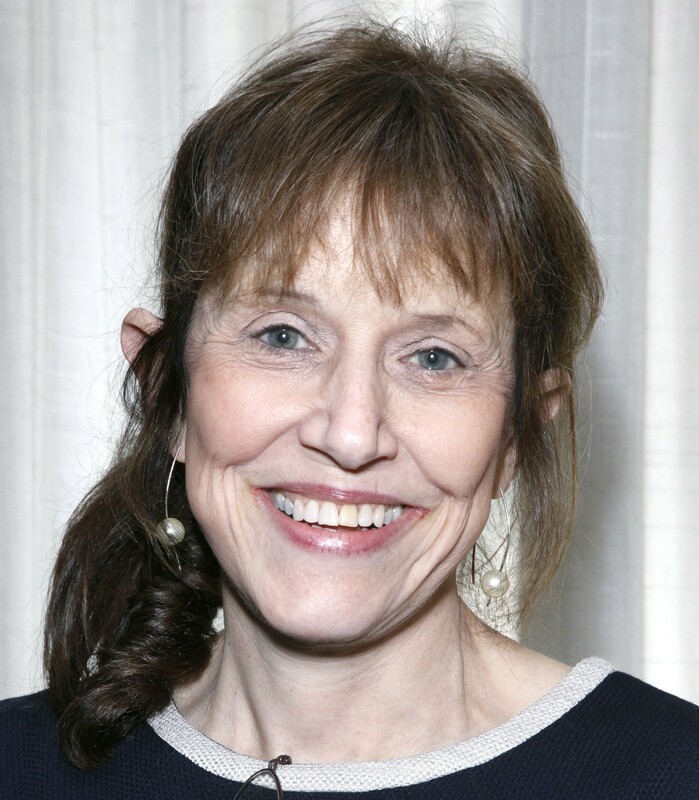 Throughout her extensive career, Joanne has been successful at obtaining sponsorships and gifts from individual donors and corporate leaders. She has organized development activities and worked with many volunteers and community outreach programs. 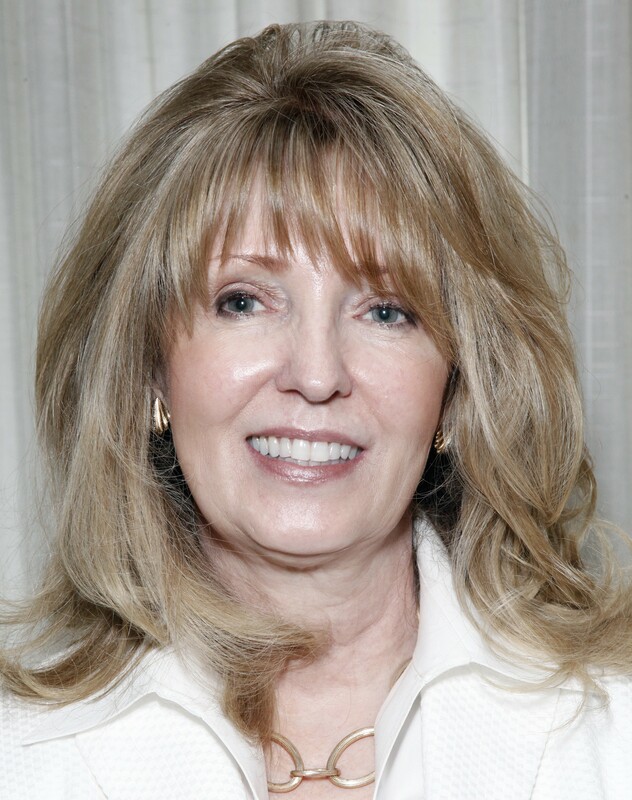 She is a member of the Association of Fundraising Professionals and the National Association of Professional Women (NAPW) where she was recognized as NAPW’s 2010-2011 Woman of the Year. With 32 years of service at FELS, Norma Finkelstein rose to the top leadership position at Child Care Information Services Northeast. Since 1992 when FELS began operating this publicly funded program, Norma has successfully shepherded it through many changes and significant growth – from a $3.5 million dollar budget to its current $60 million budget. CCIS NE helps low income families find, select and pay for child care which enables them to work or go to school. First employed by FELS in 1986, Norma also served as the FELS’ Lassin Early Learning Center’s social worker and the FELS’ Family Day Care Director. She holds a Bachelor of Arts degree in sociology from Arcadia University and a Master of Social Work degree from the University of Pennsylvania. Norma is actively involved in both local and state early education organizations including the Regional Leadership Council of the SERK, DVAEYC, PACCA and the SEPECC. Susan holds a bachelor’s degree in Child Development and Family Studies from West Virginia University and post graduate studies in Special Education at Holy Family University. Susan has been working with young children in a variety of educational settings for over 20 years. Her resume includes serving as an assistant director of a large community preschool; supervisor of an early intervention program birth to age five and as a teacher working directly with typically developing children and those with special emotional and behavioral needs in the Council Rock School District. She has a passion for working with children and their families.